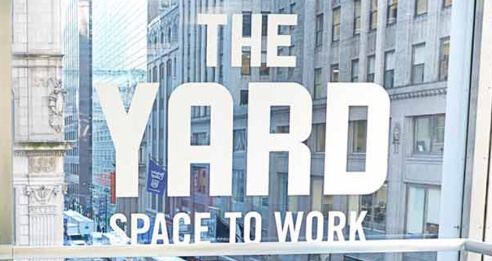 Coworking spaces are changing the traditional office for good. These up-and-coming hot spots are making it easier and more affordable for ‘solopreneurs’, startups, and small businesses to have the office environment they need without the massive overhead of a traditional workspace. Catering to tech-savvy companies, millennials, and small enterprises, this modern solution comes with an expectation of cutting-edge technology that contributes to the updated office culture. 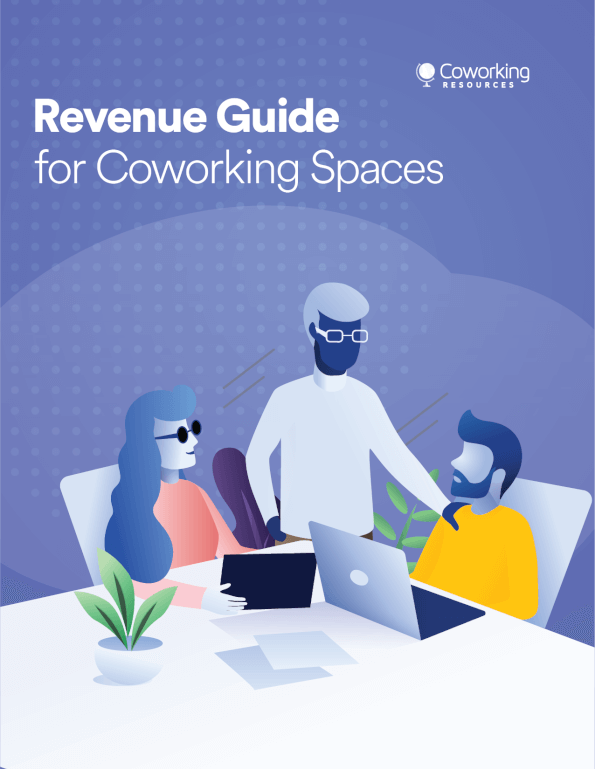 Coworking spaces are also referred to as “shared” spaces, and for good reason: many companies and individuals have access to the same amenities in the facility. This means that the conference room you’re using is also available to other companies renting space in the coworking office. To combat this, coworking spaces should have room scheduling tools that let authorized users book time in a specific room so there’s no question about whose room it is and when. Tools like Pronestor and Robin let coworking space owners log all rooms into the software so users can select their favorite room for a specific time. Administrators can see schedules at a glance as well so they can direct users to the right destination. It’s a win-win! When you work in a coworking space, you don’t have the luxury of having a delivery man knocking on your office door with a package. Parcels and mail go to a central source, like a front desk or mailroom, and it’s your responsibility to pick it up from there. In some cases, you might get a delivery notification from your carrier that tells you they left your package in the office. But beyond that, your renters might be at a loss as to how to get their package into their hands. 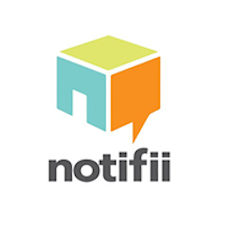 Package tracking management software like Notifii gives you better transparency into the whereabouts of those packages. You can use the software to let your renters know immediately when packages arrive and where they’re located so you never miss an important delivery. This tool also comes in handy because it allows you to take pictures of the package and send it to the end-recipient, so they know exactly which package it is and who it came from — no more difficult questions on where that one package went! Many companies have ditched the traditional punch in/punch out time clocks in favor of automatic time tracking software. Rather than juggling individual time sheets, employees can use the software to sign in or out of the office so you know exactly how long they were on site. In addition, you could use time tracking software tailored to the individual. This not only shows when they began and ended work, but can also break down the time spent on specific tasks. For example, Harvest gives you the option of using start-and-stop timers to track activities and projects, or you can manually enter hours that will compile into an insightful time sheet. There are tons of free and paid options with varying features that can give you a clearer snapshot of how time is spent in the office. The goal is to gain deeper insight into your office’s productivity so you can better determine what projects really cost, identify gaps in productivity, and find which areas are suffering due to lack of devoted time. Ongoing communication is key in coworking spaces, especially when meeting times and locations change or maintenance is scheduled. Sending mass text messages and/or emails can help to spread the word quickly, but can be cumbersome if you’re doing it the old fashioned way. Dedicated texting and communication platforms like Connect lets you send messages to specific individuals, groups, or the entire community with ease. This specific interface is great because it also allows you to send texts or emails to specific groups, which would make it easy to notify members of a specific business, members that typically come by on Tuesday, etc. Digital signage is in widespread use in restaurants and professional settings for a variety of purposes. In most cases, the signage advertises products and service and provides education to the viewer on a TV or large screen. Digital signage can also be useful in an office environment, especially in the coworking space — it’s a great place to showcase events, directories, or schedules! Workplace communications can also be posted on signage, such as holiday closings, facility announcements, or upcoming events. Digital signage is gaining popularity in offices across industries as an effort to reduce printing costs and share information at scale. It’s simple to use and highly effective in spreading important messages quickly. Used strategically, it can not only help you to build a stronger office culture, but also promote a sense of innovation in your company that can help you attract customers and talent! With multiple people coming in and out of your office space, secure check-in is a vital asset to making your space safe and desirable. Nobody wants to create and track dozens, if not hundreds, of keys for each person that rents a space! Introducing a cloud-based door operating system like Kisi allows you to manage access to your space from a mobile phone and easily offer 24/7 access to those workers who spend their time working long or late hours. This is an amenity that brings a ton of value to every single renter — no matter their business or goals! Alisha is a digital marketing director with a passion for data and analytics, focusing on creating engaging content for the SaaS, technology and app sectors.